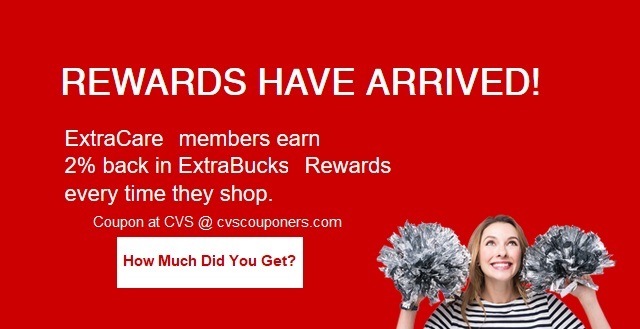 Make sure to scan your Extracare card starting 4/1/19 at the CVS Extracare Coupon Center to see how much you have earned, or log in to your online Extracare account or the CVS app to see your reward. Need Coupons PRINT NOW! Quarterly Extrabucks start printing soon. Make sure to scan your Extracare card at the CVS Extracare Coupon Center to see how much you have earned, or log in to your online Extracare account or the CVS app to see your reward. 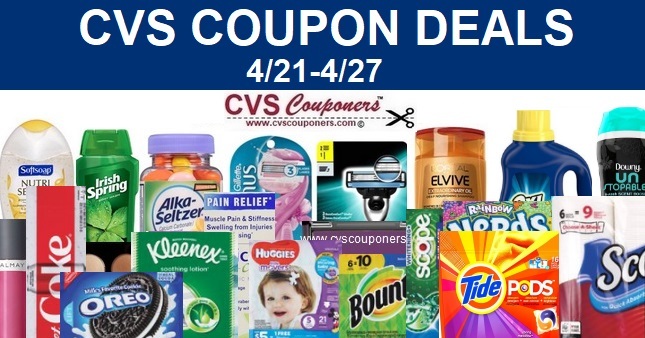 Check out all the CVS deals this week, and use these Extrabucks to lower your out-of-pocket cost. The Quarterly Extrabucks calculation is based on the post-coupon total of qualifying purchases. Not familiar with quarterly rewards? Earn 2% in Extrabucks rewards for all your purchases each quarter. 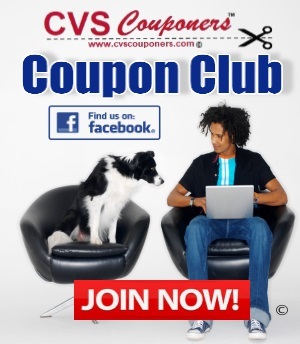 The calculation is based on the post-coupon total of qualifying purchases. (alcohol and gift cards don’t qualify, for example). How many Extrabucks did you receive this quarter?